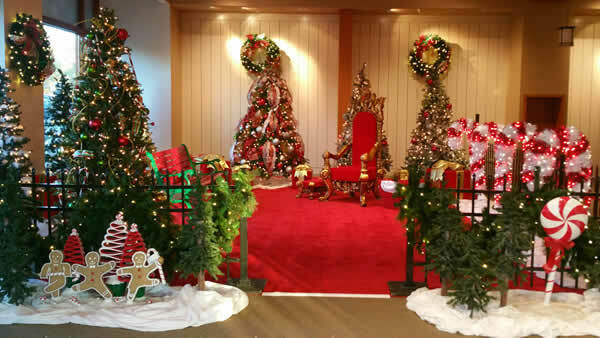 Holiday lighting and decorated trees with beautiful ornaments, is just the beginning of what we can do to create that fun and welcoming area for santa claus to meet and talk with children. 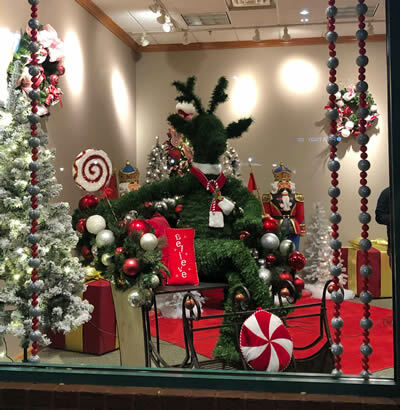 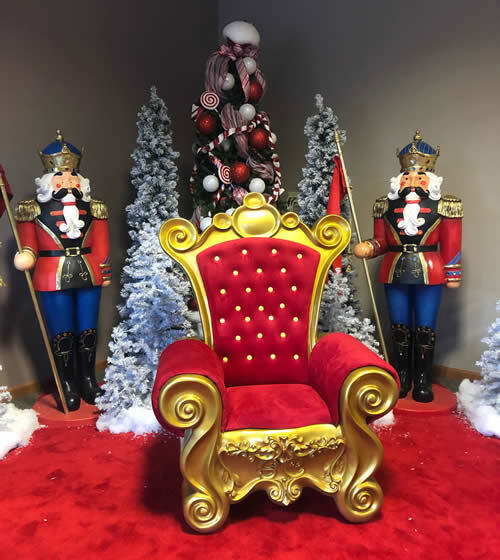 For many children, the holiday season is not complete without a special visit to see Santa Claus, a chance to tell him what they want for Christmas, and possibly take a photo with the big guy himself. 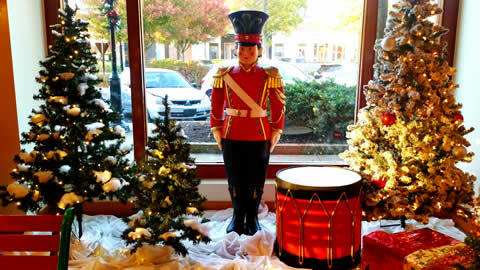 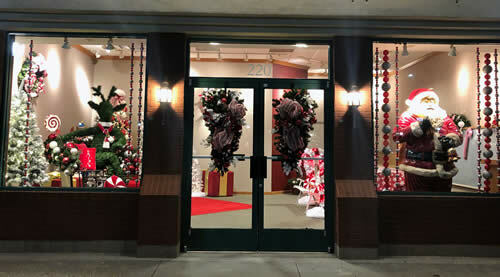 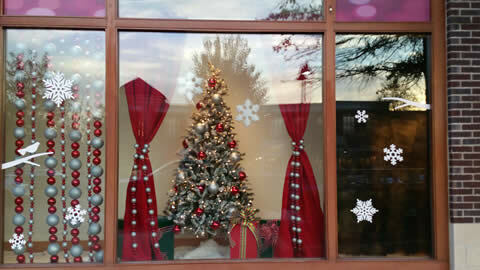 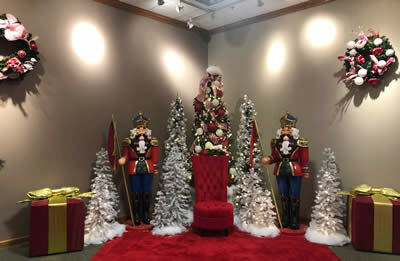 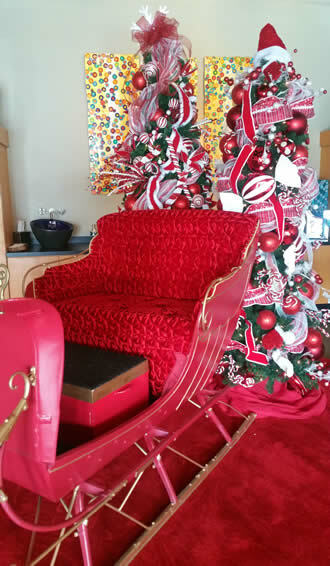 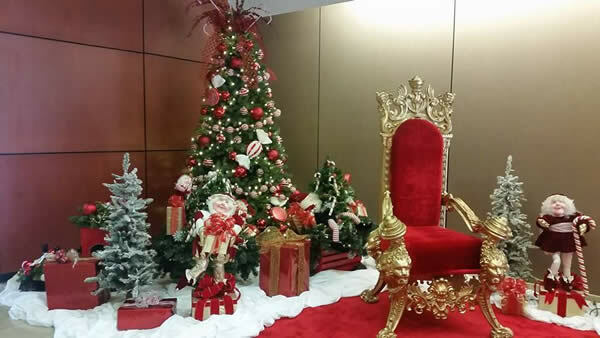 We design and create these special spaces for kids to take pictures with Santa. 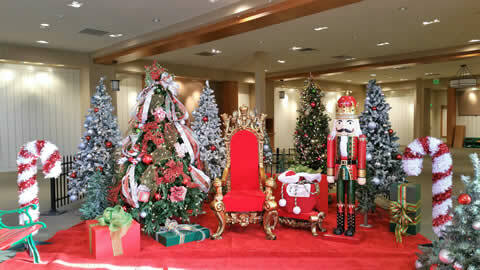 Contact us today or get a FREE estimate to see how we can make your space special for the big guy and his visitors.